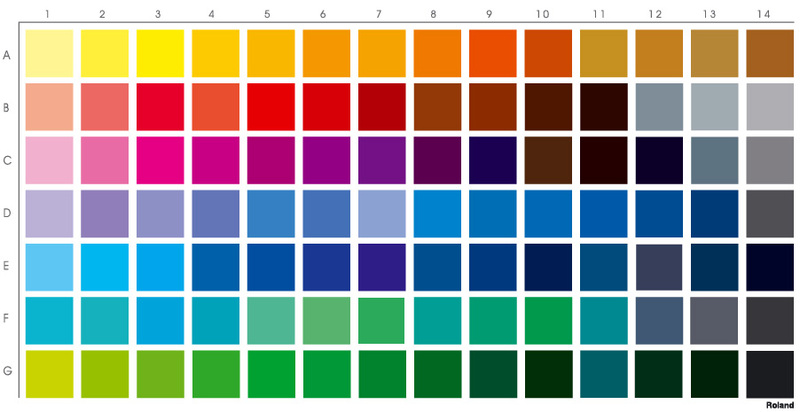 we can send you the printed color chart/ or use the pantone nomber. We will need the design in vectoral form. We can send the pattern to put the designs into. 7 Select the main and inportant colors from our color chart /we can send you the printed color chart/ or use the pantone nomber.